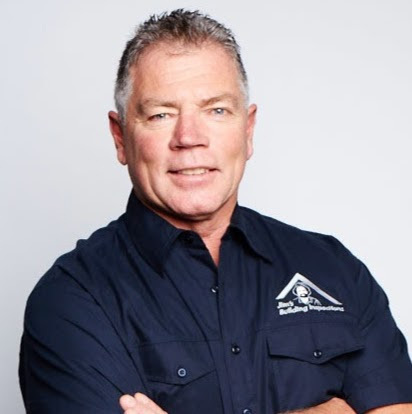 Grahame has been a local builder since 1995, he started in the Building industry as a Bricklayer in the 1970s and after plying his trade for about 20 years in the south and south western areas of Sydney and owner building 5 homes of his own he felt he was well versed in putting a home together. He decided to do the necessary studies to gain a full builders licence. On achieving this he went on to carry out many building projects in the Sydney area before moving to the beautiful Southern Highlands in the 1990s. After working as a Builder in the Highlands area for many years and punishing his body in the Rugby league and Rugby codes for too many years, he decided to make a career change and pass on his vast Building knowledge and local area experience to give people investing in property a detailed insight to any properties of interest. As a lover of sport, he encouraged his 3 children, all of whom went to school in Bowral, to participate in local sports in the area. Grahame was on the touch football and Little Athletics committees and was always at any event that involved his children. Jack, his youngest, achieved an u19s National title in 2012 in Cycling, Abbey has represented Australia in Netball as a junior and is a current member of the NSW Swifts Netball team in the ANZ Netball championship. Kaarle is a multiple National champion, and world champion cyclist. Kaarle has also won medals at both Commonwealth and Olympic games. Grahame feels that in life you don’t leave any stone unturned to achieve the best outcome, he is proud of his efforts both in his professional and personal life. Grahame looks forward to assisting his clients in making the best property decision for their future, and perhaps, that of their children.